Sticky treats for chilly days! 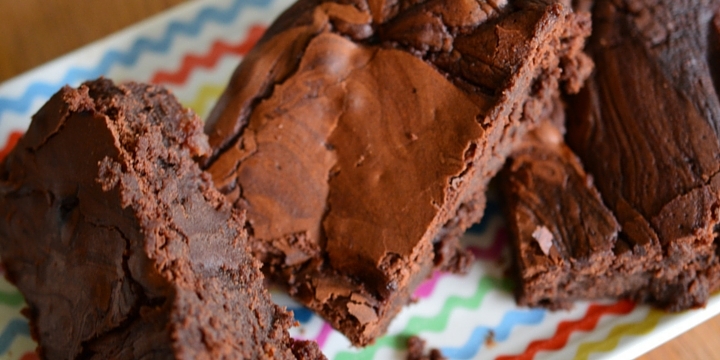 Putting marmalade in brownies is, taste wise, like making a giant Jaffa cake! They got a slightly marbled top which was an unexpected surprise and they were super sticky. So, if like us, you are packing them to take on a long walk, take some napkins and beware the wasps! I used ground ginger, but next time I make these I am adding stem ginger as well to give them more of a kick. The taste is pretty autumnal and the stickiness makes them quite pudding-like. They would be great served warm with some ice cream or custard but go down equally well with a coffee or glass of milk on the sofa! 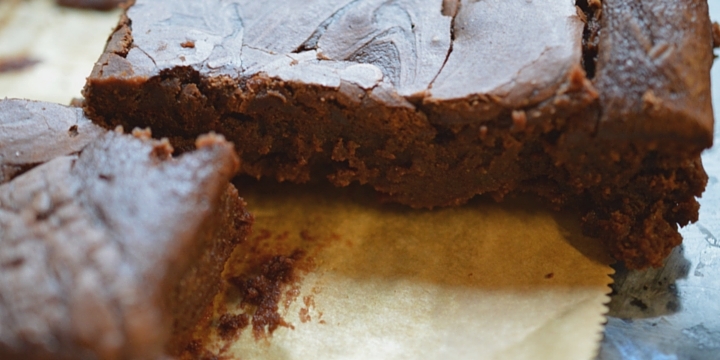 These sticky marmalade and ginger chocolate brownies are an indulgent, easy to make treats which are best made with chunky marmalade and served hot with custard as a warming pudding or cold with a glass of milk. 2. In a bain marie or bowl over a pan of simmering water, gently melt your chocolate and butter. Leave to cool slightly. 3. In a food processor (or mixer), blitz your eggs, yoghurt and sugar together until well mixed. 4. Add the melted chocolate and mix well. 5. Mix the flour, baking powder and ginger together and add until just mixed- don't over work. 6. Add a splash of milk and mix again. 7. Add the marmalade and fold through by hand - if you use a food processor you will loose the chunky fruit. 8. Pour into the tin and smooth the top. Cook for 35-45 mins until a skewer comes out almost clean. Cool for a while in the tin before transferring onto a rack. 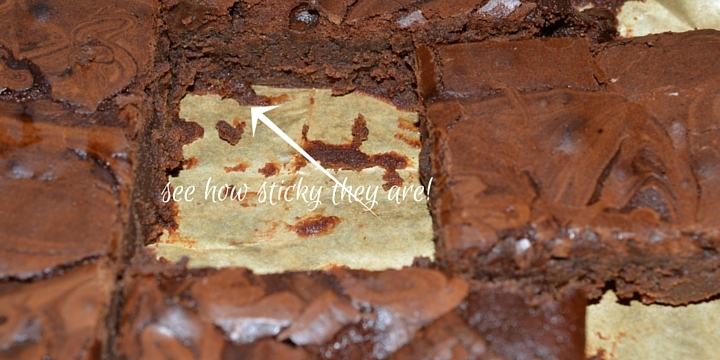 These will be pretty sticky so take the parchment off carefully! I really want to get my hands on some more of Granny Cool’s – although my aunty gave me some of her clementine marmalade at Christmas and it is possibly better!